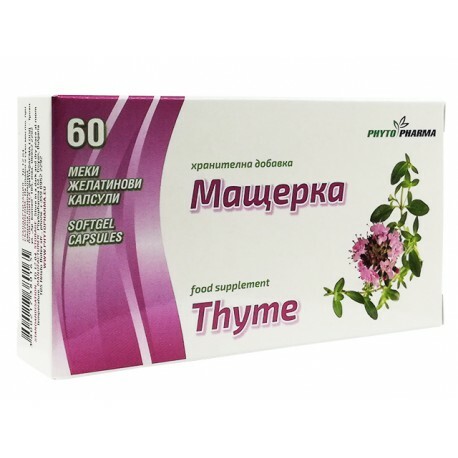 Thyme capsules support the work of the respiratory system, promote the function of the digestive system. 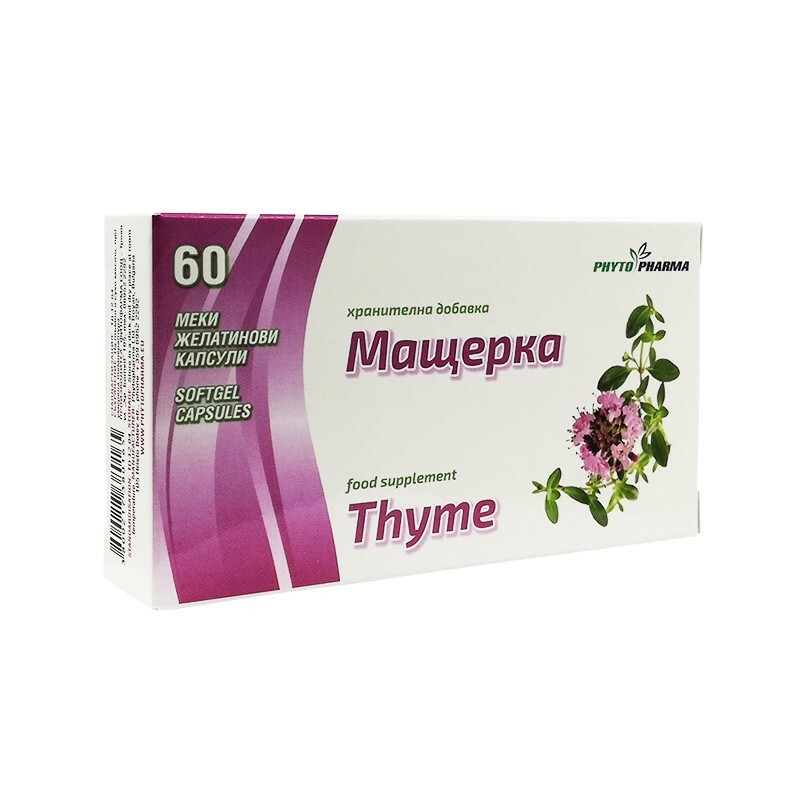 - Favors the function of the digestive system. One or two capsules three times a day with meals. Each capsule contains: Essential oil of Thyme, soybean oil, gelatin and glycerin.